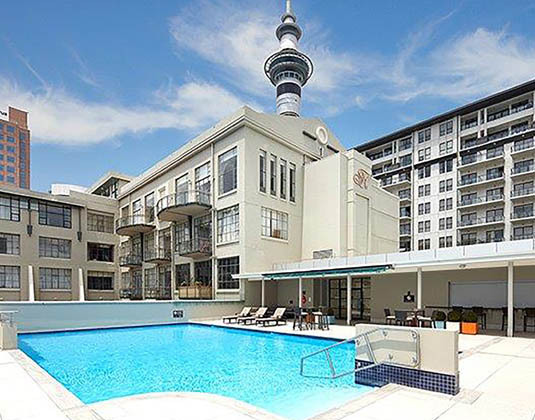 Set within one of the city's most recognisable historic landmark buildings, the iconic Farmers department store dating from the 1920's, the Heritage is an Auckland experience without peer. Discover a range of accommodation options, across two wings, to suit every need and budget, fabulous leisure facilities and the charming Hectors Restaurant, which is positioned under a canopy of palms in the dramatic seven-storey atrium. In superior Hotel Wing hotel rooms with air-conditioning, bath/shower, kitchenette and mini bar. 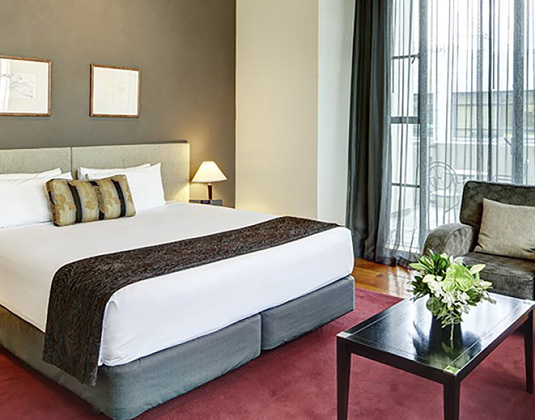 Superior Tower Wing rooms which have a more contemporary design. Suites.